A handwritten font with jagged edge detail. 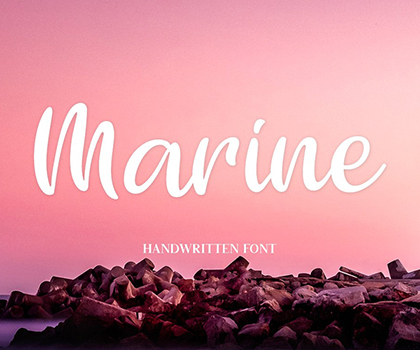 This playful font would look great in your print, mug or invitation designs. DIRTY BRUSH combines attractive curves with a fresh urban edge; delivering a stylish script which is guaranteed to add an eye-catching appeal to your logo designs, brand imagery, handwritten quotes, product packaging, merchandise & social media posts. Hello there, here is the new vintage font. This stuff is perfect for you to use it on your design logo, banner, poster, or even a signature design. This is an original hand writing font, perfect for give your design an authentic touch. The Hanscum font family is a playful geometry and nature-inspired display family sporting plenty of distressed and letterpress style textures. With an authentic vintage look and a variety of styles, Hanscum comes with many playful faces and is packed with ligatures. 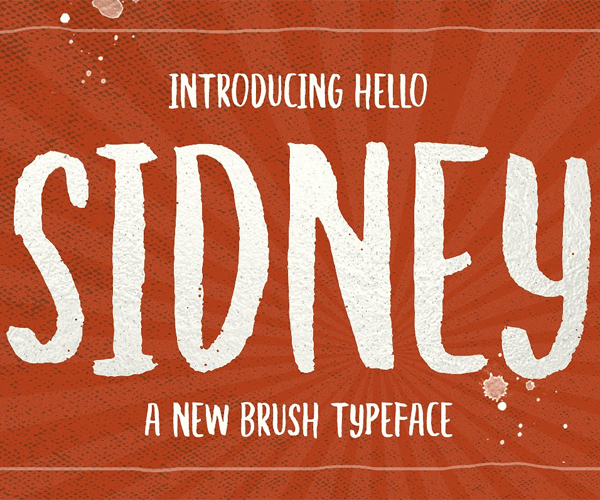 Faceback is a font made with brush texture. The level of accuracy contained in this font is very sharp, so you will find it exactly as we brush this type with brush pen. The Blink Kiss is unique logotype font. 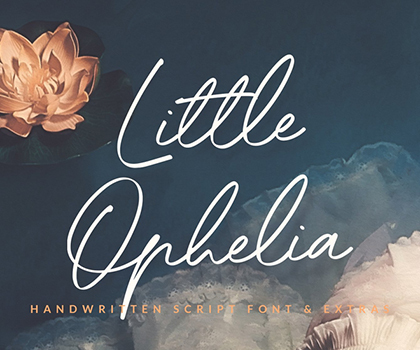 This font is perfect for logo, quote, poster, playful lettering, for clothing, or any design projects. Just play the uppercase and lowercase character. Create bold, gorgeous headlines title and elegant designs with an extra bold font. Despacito’s bold lines and funky terminals gives an extra bold look display, perfect for titles, logo, holiday cards, game UI design , cartoon , quotes on t-shirt , advertisements, and so much more. Despacito is a display bold funky cartoony font that’s full of character and one you’ll come back to time and again. Jenice is a playful sans-serif handwritten font with imperfectly perfect edges. With a full suite of uppercase and lowercase letters, Jenice can be used in many style contexts and design environments. Perfect for poster or t-shirt design, magazines, websites, logos, boho wedding invitations and much more! Better Be Lovely is a cute little font that comes with an alternate version to mix and match letters. It has a sweet and romantic feel that is perfect for birth announcements, valentine’s cards, wedding invites, and so much more! 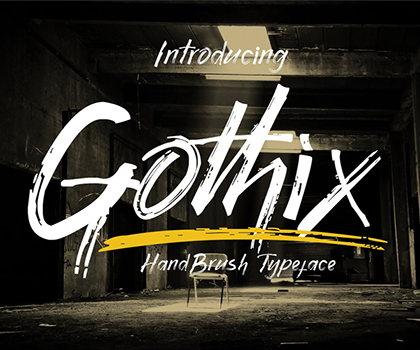 Introducing this is a very cool brush font that is deliberately made for your various personal and big business design needs such as design logos, business cards, advertisements, etc.